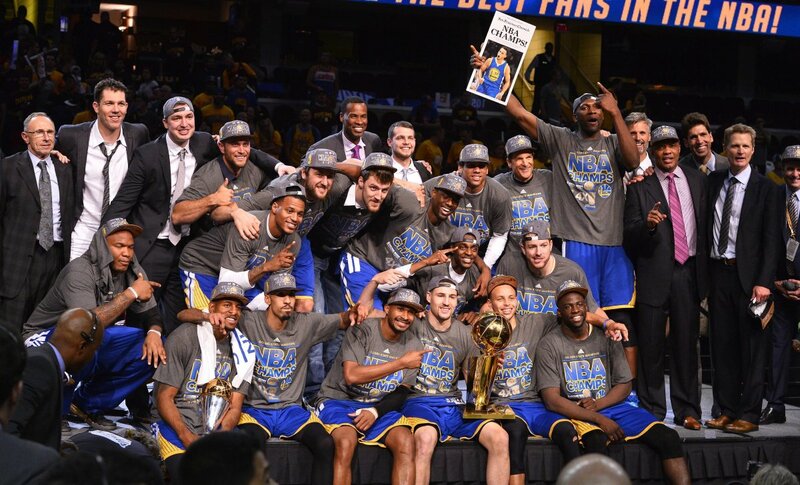 The Golden State Warriors capture their first championship in forty years. The Golden State Warriors were not always a bad team. They were a good team in the 70's and even won a championship in 1975 with Rick Barry and Jamaal Wilkes leading the way. The Warriors were still decent for a brief period during Run TMC era with Tim Hardaway, Mitch Richmond and Chris Mullin leading the way. Though they were entertaining and put people in the seats, they were in no way threats to win the championship. For a long time after the breakup of Run TMC, the Warriors were bad and unwatchable. They have had decent lineups here and there but in no way were they a championship caliber team. This all changed starting with the drafting of Steph Curry in 2009 and the ownership of Joe Lacob and Peter Guber. Steph Curry was the building block for the Warrior's dynasty. The Warriors were a perennial lottery team and rarely made the playoffs. Their last moment of playoff glory was in the 2007 NBA Playoffs when Baron Davis, Monta Ellis, Jason Richardson, and Stephen Jackson, known the "We Believe" Warriors, were able to scratch and claw their way into the playoffs and oust the top seeded Dallas Mavericks.This was the first time an eight seed team defeated a first seed team ever since the first round went to seven games. After this one glorious season, the Warriors would be back to their losing ways. The Warriors were not able to draft anyone of significance until they hit the jackpot with the 2009 Draft and nabbed Steph Curry out of Davidson College with the seventh pick. The Warriors were fortunate that the other teams ahead of them did not have enough faith in Steph to draft him. The Sacramento Kings had the fourth pick and spent it on Tyreke Evans. The Minnesota Timberwolves had to shots to draft Steph and spent their selections on an offensively-challenged Ricky Rubio and an oft-injured Jonny Flynn. Steph showed immediately that he had star potential. He averaged 17.5 PPG, 5.9 APG, and 1.9 SPG in his debut season and finished as the runner-up in the Rookie of the Year ballot. 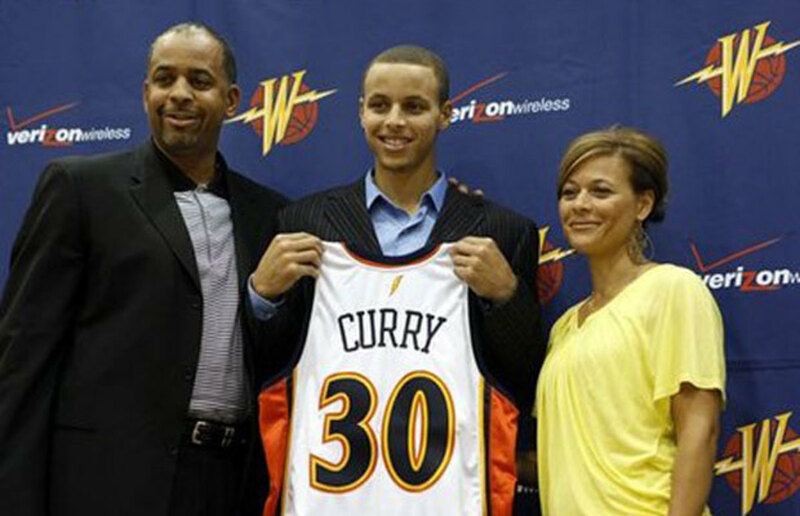 The apple did not fall from the tree as Steph showed that he was a deadly a sniper as his dad, Charlotte legend Dell Curry. Warriors fans got a scare as the next few seasons would be a challenge for Steph health-wise. His ankle would prove to be a liability and would cause him to miss a lot of games. This lead to the Warriors being able to sign Curry at a bargain basement deal of $44 million for four years instead of a max deal.This gave the warriors cap flexibility to be able to greatly enhance their roster by acquiring needed free agents and keeping their core. Steph would turn out to even be better than what the Warriors projected. He has become a two-time regular season MVP and has set records in three-point shooting which no one would ever dream possible. 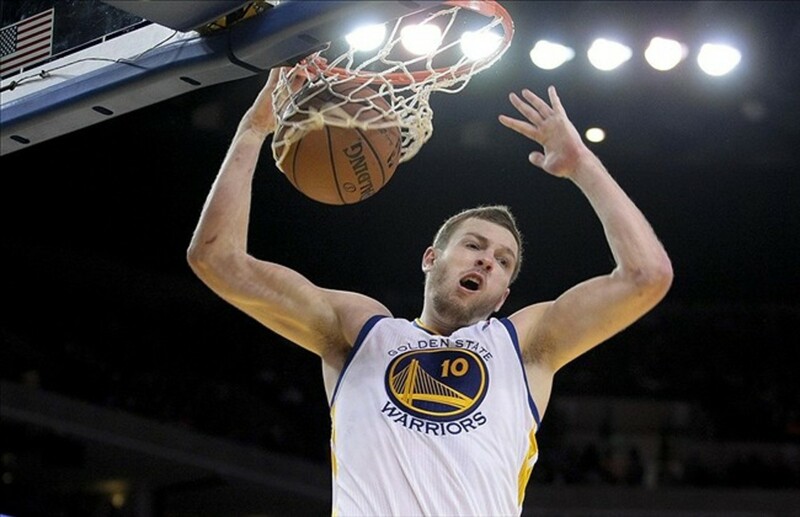 David Lee had gone from being a late first rounder to becoming an All-Star with the New York Knicks. In the 2009-2010 season, David averaged 20.2 PPG and made 11.7 RPG. This made Lee a very enticing target for the Warriors and they were able to acquire him in a sign and trade deal. Lee was a big coup for the Warriors and was very productive for four years. 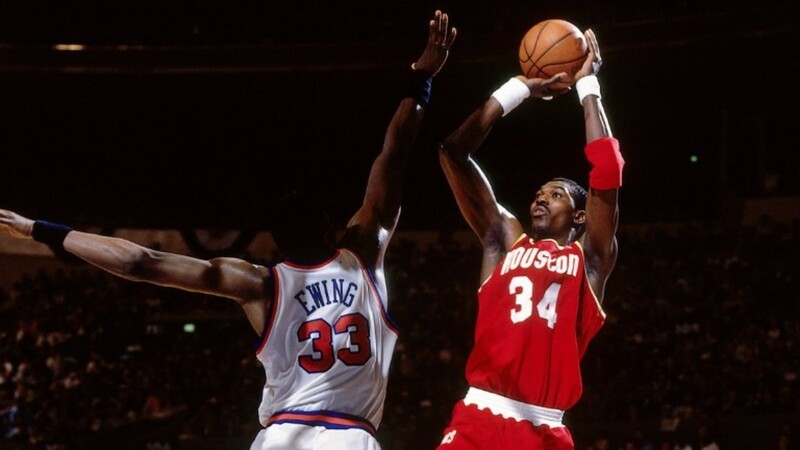 He was a literal double double machine and could get an easy twenty points and ten rebounds at any given night. In his fifth season with the Dubs, Lee came off the bench to give way to Andrew Bogut and Draymond Green. It did not help that he was sidelined for a significant amount of time due to injuries. Despite this, he still averaged a solid 7.9 PPG and 5.2 RPG in limited minutes. Lee was also instrumental in helping the Warriors turn around a 2-1 series deficit in the 2015 NBA Finals to a 4-2 series victory. Lee was a sparkplug off the bench who provided energy and scoring to help the Warriors win their first championship in forty years. The Warriors drafted Klay Thomspon and paired him up with Steph curry to form one of the best shooting back courts in history. Klay is the son of former number one pick Mychal Thompson. Mychal was one of the cornerstones of the Portland Trailblazers franchise before becoming a key cog with the Showtime Lakers. 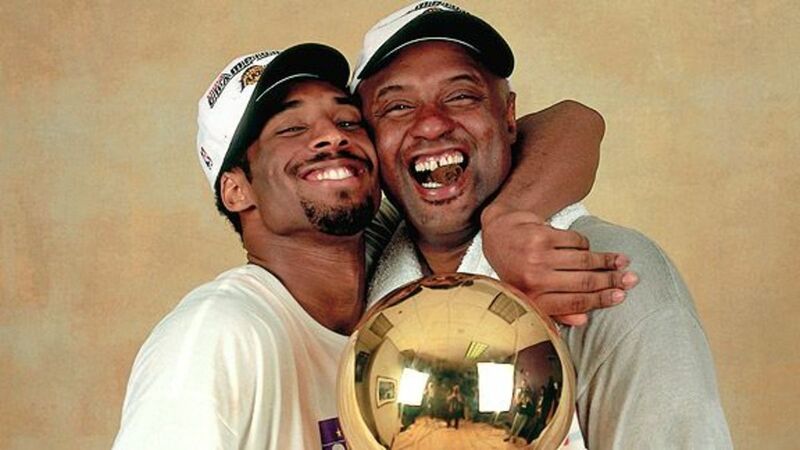 Mychal was more of a low post player in contrast to his son Klay who was a marksman from beyond the arc. Before the arrival of Kevin Durant, Klay was the second option on the Warriors squad as the other half of the famed "Splash Brothers." Klay is a lights out shooter and a capable defender. Klay does not get enough credit for his offensive prowess. He once scored 60 points in just three quarters in a blowout win against the Indiana Pacers. He also edged teammate Steph Curry in the 2016 Three-Point Contest. What is good about Klay is he accepts his role and does not aim to be the primary scorer on the team. He is content on winning and cares little for individual accolades. A player with half Klay's talent would have demanded to be the main man, but not Klay. He is a team first player. 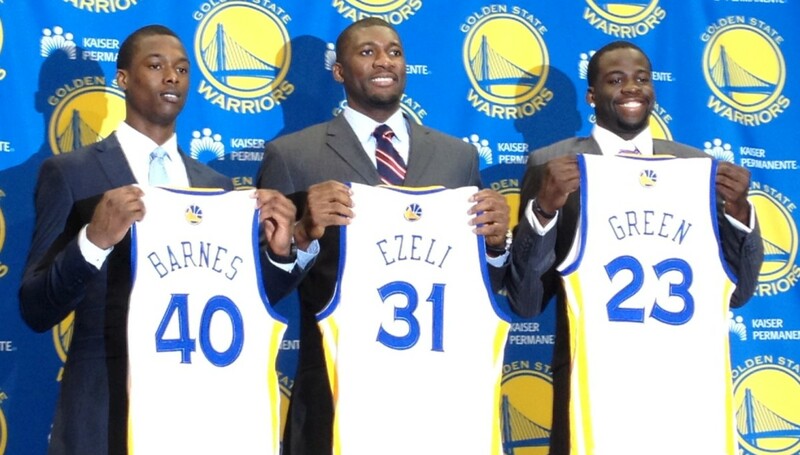 The Warriors struck gold and scored three solid picks in 2012 with Harrison Barnes, Festus Ezeli and Draymond Green. Talk about hitting a home run! 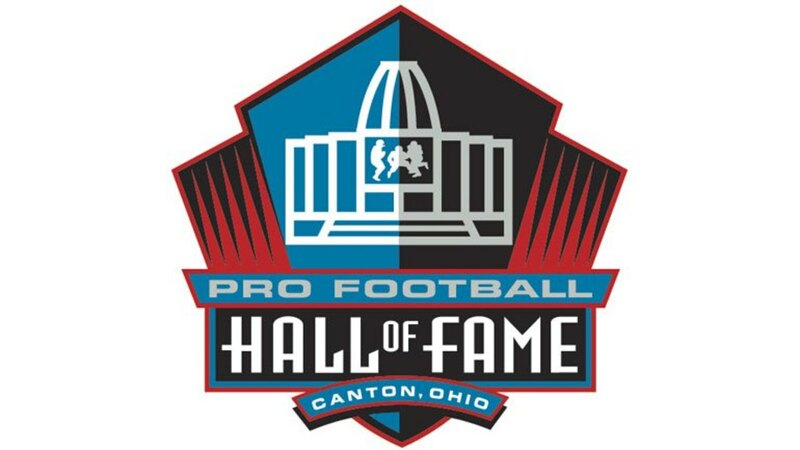 It is rare for all your draft picks from one class to all work out. 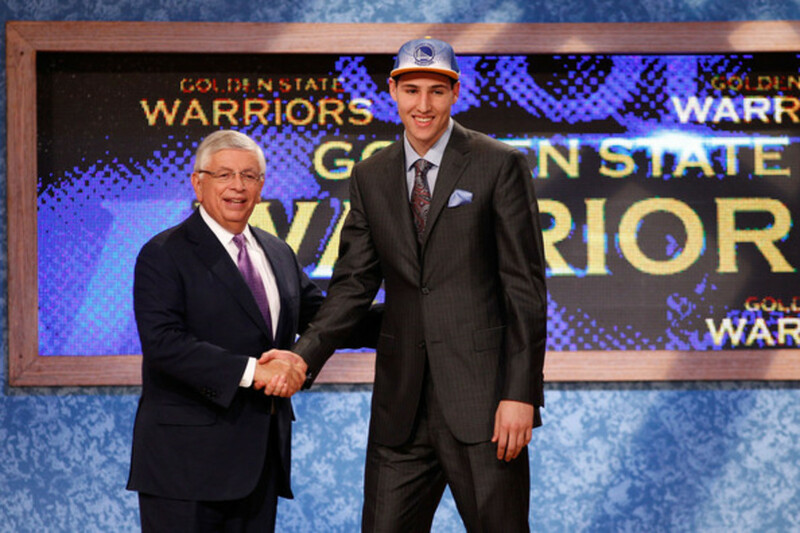 The 2012 NBA Draft was a good one for the Warriors as they got a treasure trove of good draft picks. Harrison Barnes was decent from the get-go. As a rookie, he averaged 9.2 PPG and 4.1 RPG. This made him a shoo-in for the All-Rookie First Team. Harrison's length enable him to guard all five positions. He was also versatile as he could easily drive to the lane for a bucket or bomb from long range. In Golden States Championship Season, Harrison would average 10.1 PPG, 5.5 RPG and 40.8% from the three point line. Festus Ezeli was a solid big for the Warriors. At 6'11" and 265 lbs, Festus is never afraid to mix it up inside and be the team's defensive anchor when he is in the court. With Andrew Bogut being foul prone and injury prone, Festus was a good insurance policy for the team. Festus was a good rebounder and shot blocker for the Warriors and provided much needed toughness for the team. In the Warriors' Championship season, Festus scored 4.4 PPG and made 5.6 RPG in limited minutes while shooting an efficient 54.7% on the floor. Very few teams get good value late in the first round, much less in the second round. The Warriors got good value with the 35th selection and nabbed undersized big man Draymond Green from Michigan State University. It took a couple of seasons, but Draymond blossomed into a defender who could guard multiple positions and who could play center in the Warriors' vaunted "Death Lineup." Draymond's third season was his breakout year where he averaged 11.7 PPG, 8.2 RPG, 3.7 APG,1.6 SPG and 1.3 BPG. This proved how versatile Draymond was. He was not only a catalyst on the defensive end but on the offensive end as well. Coincidentally, the year that Draymond broke out is the same year the Warriors won their first championship in forty years. 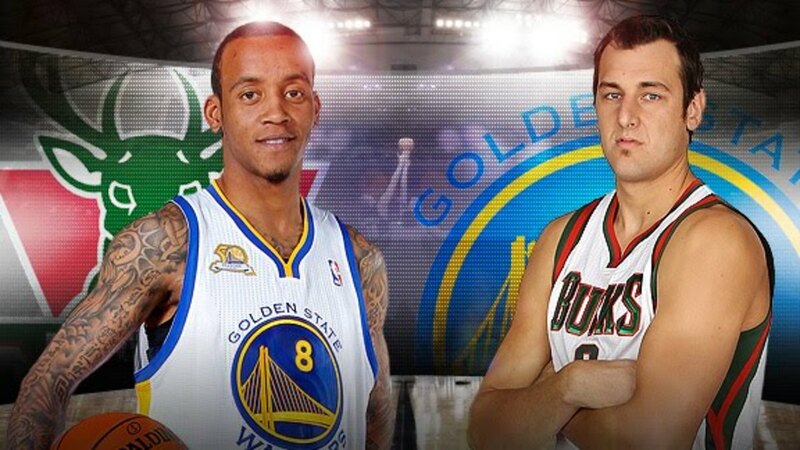 Warriors fans were not happy with fan favorite Monta Ellis being swapped for the oft-injured Andrew Bogut. At first glance, this was a boneheaded move. Trading away your established star in Monta Ellis for an oft injured Andrew Bogut does not seem to be the wisest of moves. Monta was scoring 21.9 PPG and 6 APG at the time and was box office. The fans loved this flashy and offensively gifted player. Alas, the Warriors decided that an Ellis and Curry back court would not work out. They then dealt Monta Ellis, Ekpe Udoh, and Kwame Brown to the Milwaukee Bucks for Andrew Bogut and Stephen Jackson. The risky move worked well for the Warriors as Bogut became the defensive anchor for the team. 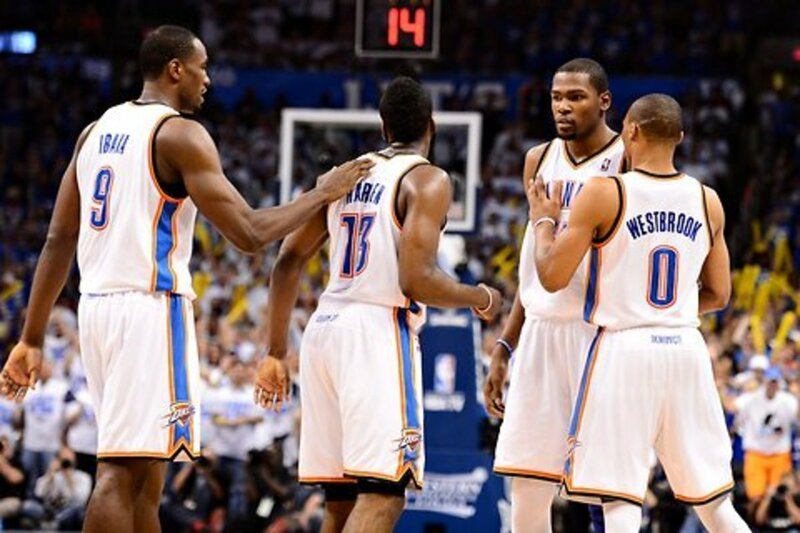 During the 2014-15 season, the Warriors were the top team in both offense and defense. Bogut set hard screens to free up the shooters on the offensive end and cleaned the glass and blocked shots on the defensive end. Andrew made the Warriors very versatile as they could go big with him and they could go small if you swap him out with Draymond Green. 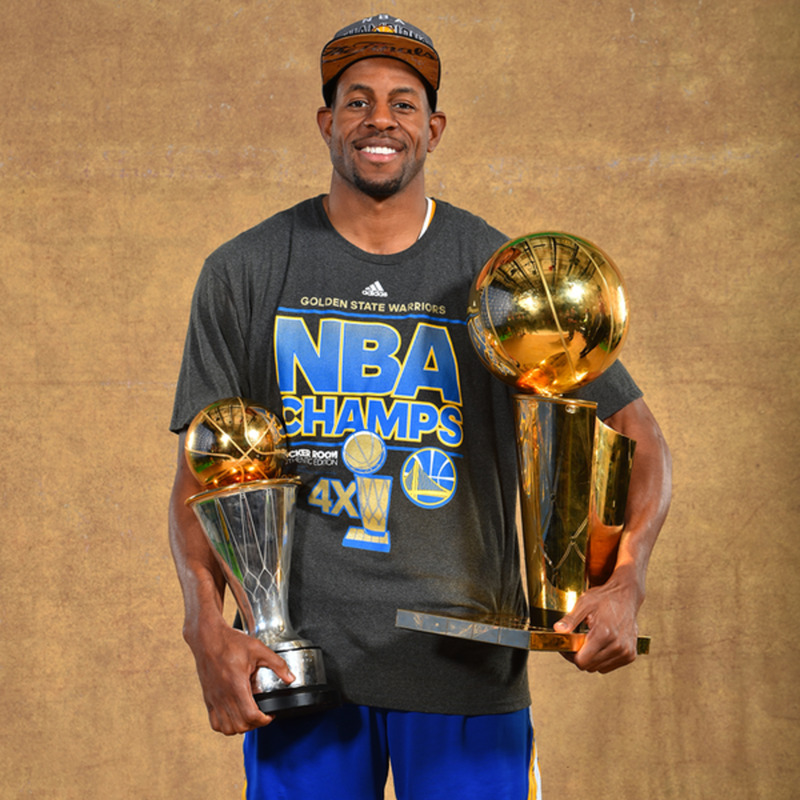 Andre Iguodala was key in the Warriors' 2015 championship run capturing MVP honors. Andre Iguodala was an athletic wing who could dunk the basketball with flair, shoot the three and defend the opposing team's best scorer. Andre was a jack of all trades and for a time was a star in Philadelphia. As an up and coming player, Iggy teamed up with the legendary Allen Iverson to form a dynamic duo. Iggy had a solid rookie season with 9 PPG, 5.7 RPG, 3 APG and 1.7 SPG. Iggy would only continue improving and upon Iverson's departure in a trade with Denver, Iggy would be the de facto leader of the Sixers. Andre was later traded to the Denver Nuggets and helped them compile a 57-25 record which was the best in franchise history. They were however derailed in the playoffs and were stunned by the lower seed Warriors. Andre had a good post season production at 18 PPG, 8 RPG, 5.3 APG and 2 SPG. 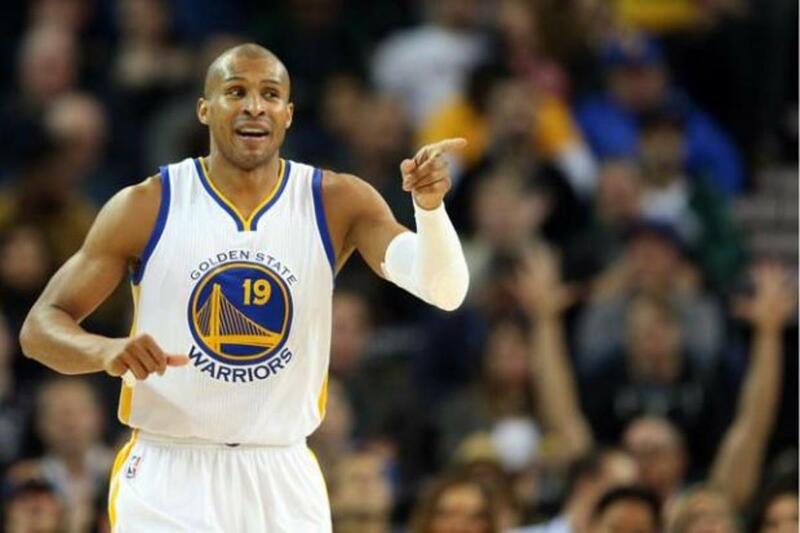 The following summer, Andre jumped ship to the Warriors and gave the team six starter quality players. Andre was key in the 2015 NBA Finals as he helped the Warriors stifle Le Bron James and provided an offensive spark in the vaunted "Death Line-up." He went on to capture the Finals MVP award. 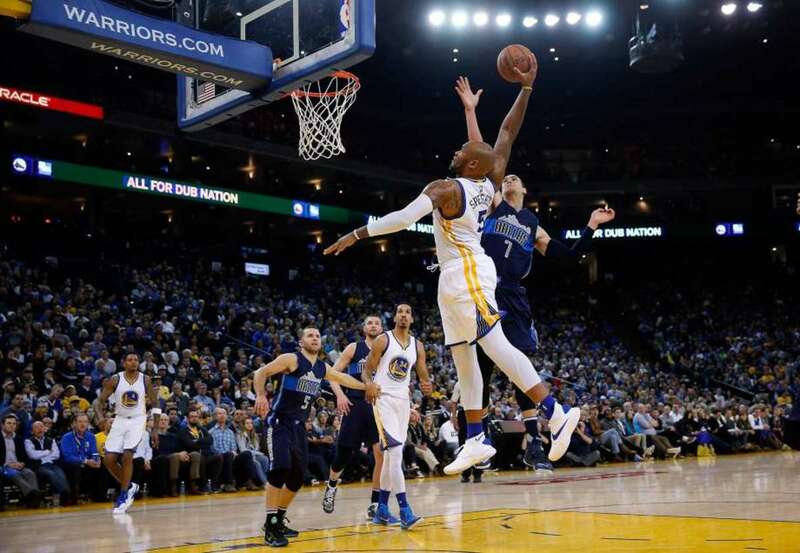 Mareese Speights was a key cog off the bench for the Warriors. Throughout his career, "Mo Buckets" has always been a quality rotation player. When he signed with the Warriors in 2013, he became one of the top options off the bench for the team. Mo was a decent rebounder and a stretch big who could shoot the three-pointer. Opposing bigs had to respect Mo's ability to shoot from the outside thus leaving a weakened interior for opposing teams. Mo averaged 10.4 PPG and 4.3 RPG in the Warriors' championship season. 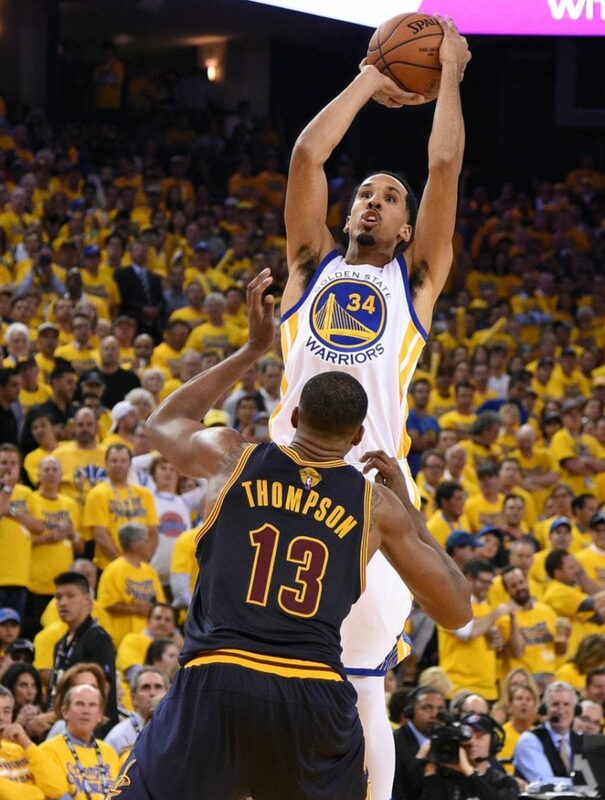 Shaun Livingston is a deadly mid-range player. Shaun was a tall point guard who was similar in some respect to Anfernee Hardaway. A highly touted prospect, he was selected fourth overall by the Los Angeles Clippers. Shaun showed flashes of brilliance at a young age but was derailed by knee injuries. After three years with the Clippers, Shaun would bounce around the league for several years before signing with the Warriors in 2014. There, he found a home. The Warriors were able to utilize Shaun's height to be able to place opposing guards at a disadvantage. They were also able to benefit from Shaun's tremendous court vision to be able to facilitate the offense once the starters start resting. The perennial sixth man of the year candidate was a spark plug off the Warriors' bench. The "Brazilian Blur" was a perennial contender for Sixth Man of the Year during his days in Phoenix. After seven seasons with the Suns, Leandro bounced around a bit in the league and even played overseas for a brief period in time. Leandro dealt with several injuries and was no longer the speedster he once was. He still had his tremendous shooting skills however. Leandro could shoot well from mid-range as well as from long distance. He would use his offensive skill set in providing a spark off the bench and continue where the starters left off. Which was the Warrior's best move?